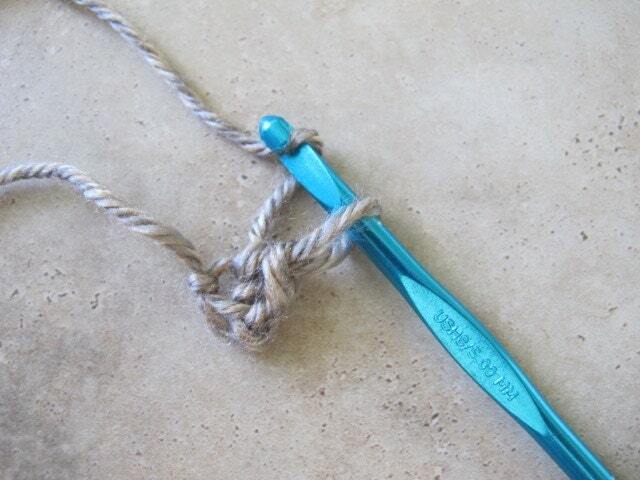 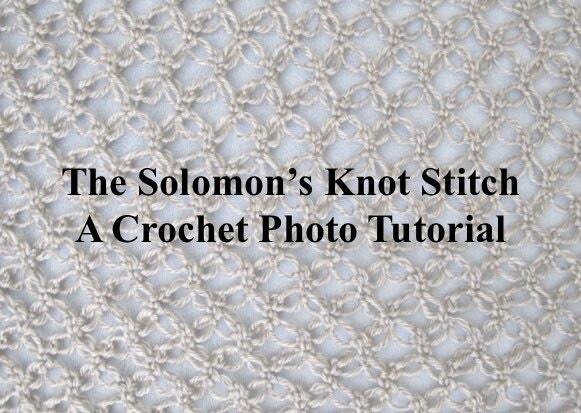 The Solomon's Knot Stitch - A Crochet Photo Tutorial will be a great addition to your crochet library. 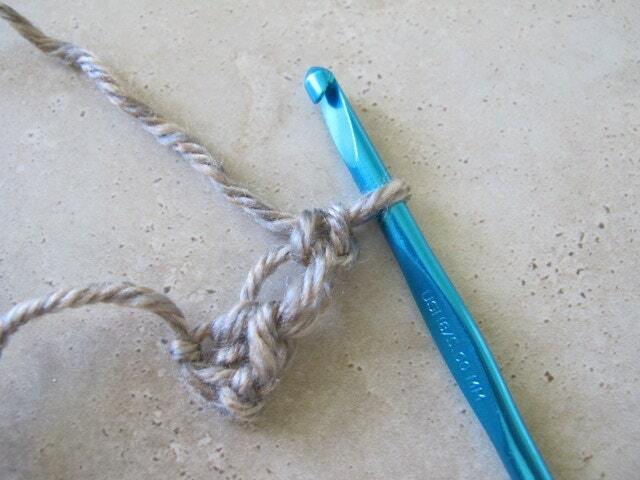 Learn how to create a beautiful, versatile fabric with your crochet hook and just a little time. 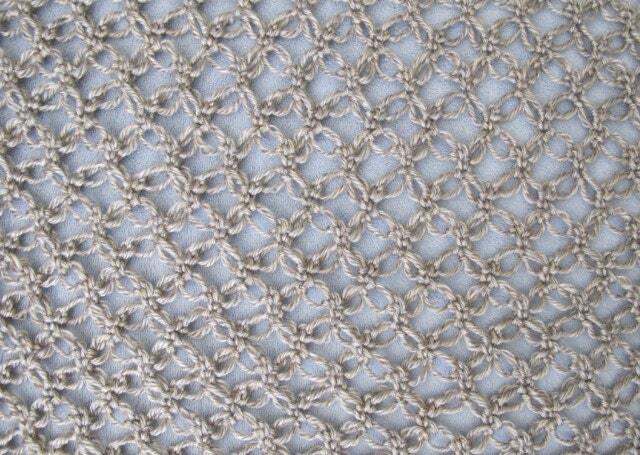 The Solomon's Knot Stitch creates a light and lacy fabric that drapes wonderfully and has a comfortable stretchy feel. 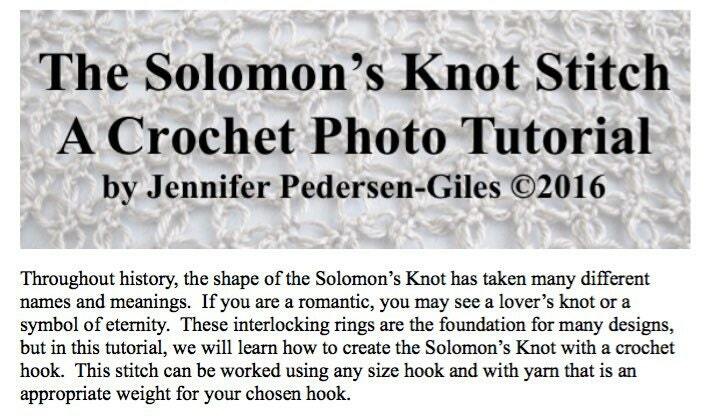 This tutorial is full of pictures and detailed instructions that walk you through every step!